I always remember this quote which I observed many years ago in my boss’s office. Somehow it sticks to my memory cells! Sometimes, we may feel discouraged, disappointed, disheartened or a sense of failure when we could not achieve certain things. Of course, we should keep trying and not give up easily. However, life is about knowing when to persevere and when to let go and move on. It is about understanding ourselves. Understand “me” and others. When we become fixated or preoccupied with what we could not do, we may develop low self esteem, self pity or depression. And we may lose sight of our own abilities, capabilities, strengths and talents. 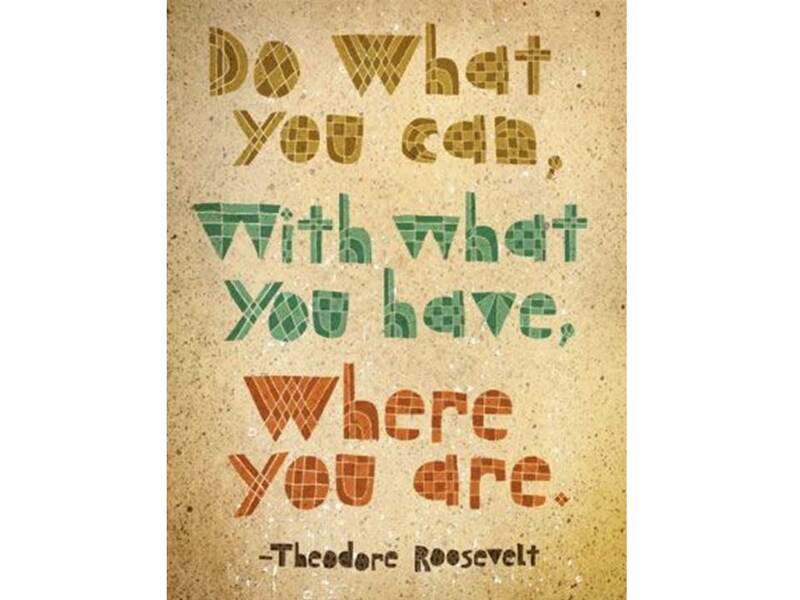 Hence it so important to remember to focus on what we can do and not what we cannot do.